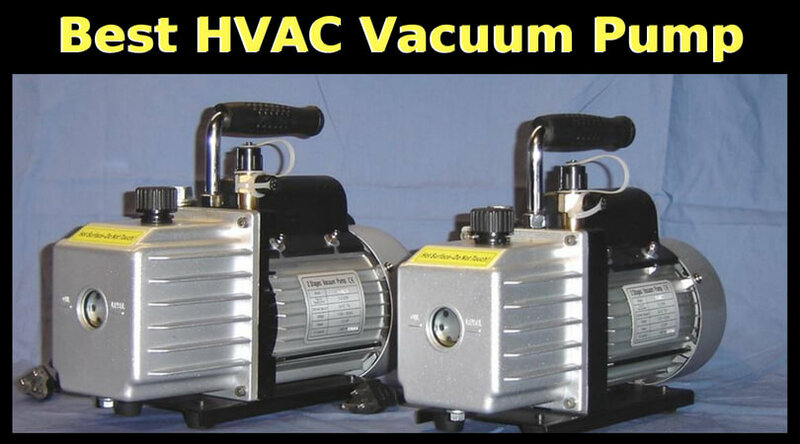 Are you an HVAC professional? 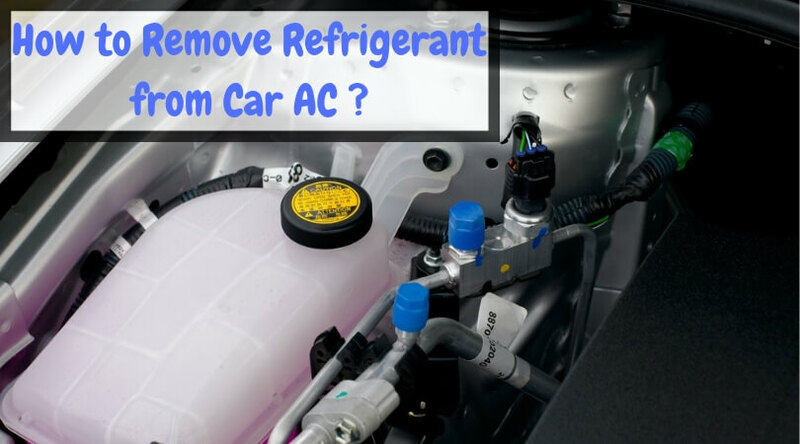 Do you repair your HVAC systems at home on your own? 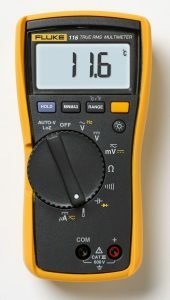 Are you looking for a top-quality multimeter for diagnostic the faults in the air conditioning or refrigerant machines? 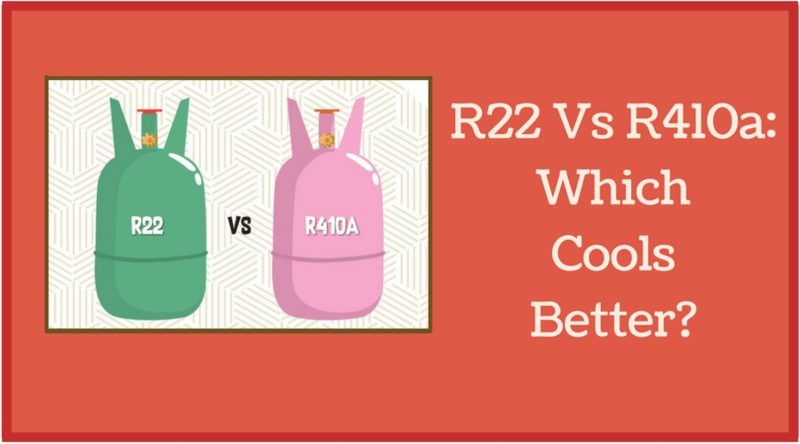 Then, check these reviews of the best HVAC meters and complete your tool bag. 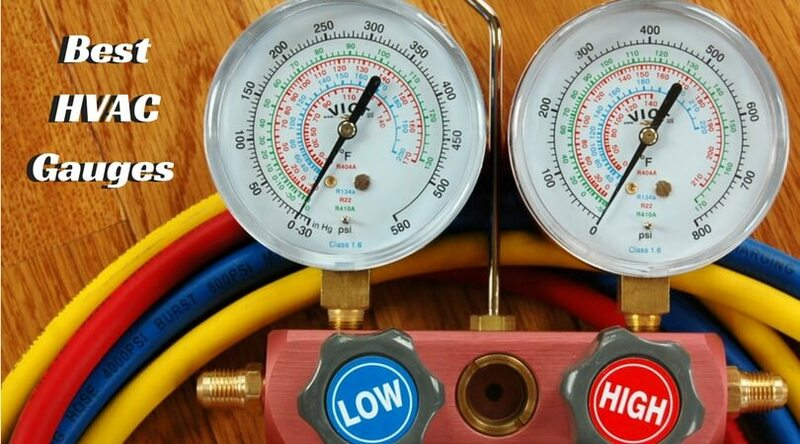 In this article, I have reviewed the best multimeter for HVAC systems which will help you diagnosing the problems quickly and saving your time and efforts. 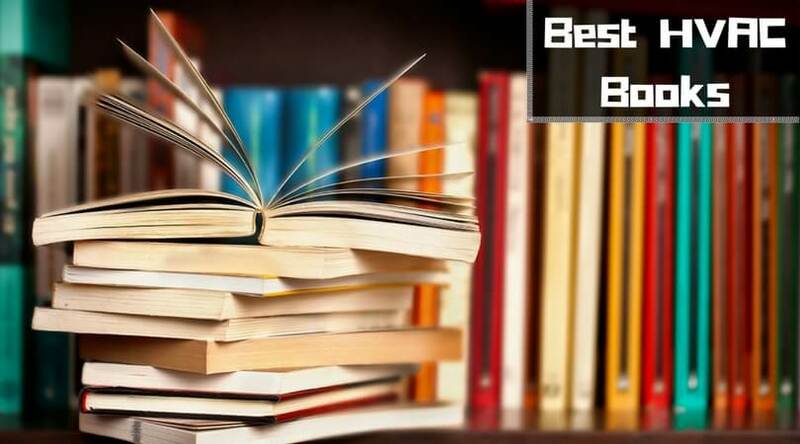 Also, here you will get a quick guide to choosing the best HVAC multimeter according to your needs and requirements. As the name suggests, the HVAC multimeter is introduced particularly for analyzing & concluding the problems in HVAC (heating, ventilation, and air conditioning) machines. It helps for both the personal as well as commercial purposes. The working is similar to the other standard digital multimeters but with extra features like a temperature input, capacitance, and micro-AMP ranges which help to identify the flame sensors. All these together make the HVAC meters a little bit expensive than the other standard multimeters. But the functionality they provide, the accuracy & durability they have, and the ease of problem detection they provide; make them worthy of the price. 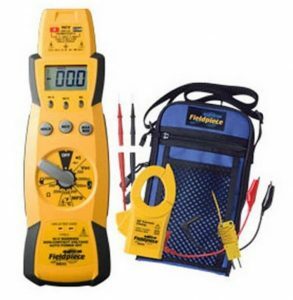 From one of the top names in the HVAC industry, Fluke introduces this combo kit of a HAVC multimeter and an HVAC clamp meter. From the company reputed for providing the high-quality tools with reliable operations and affordable prices, you will get this package to make your work easier and a lot quicker. You will get the best HVAC clamp meter from Fluke which can measure 400A AC current as well as 600V AC & DC voltages. 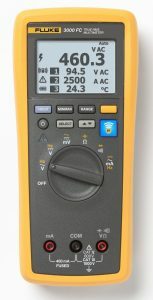 The Fluke 116 HVAC multimeter is featured with micro-amps, built-in thermometer, and low input impedance to measure the various sensors in HVAC applications without any false reading. The 323 True-RMS clamp meter also provides accurate readings even on non-linear signals. You can also measure the resistance, capacitance, continuity, and frequency of any HVAC machine with this combo kit and can avoid ghost voltages. The LED backlight is bright and white which will help in having the easy-to-read measurements even in the darkest of areas. Ergonomic design makes it comfortable to use even with one hand. Lifetime warranty from the company allows having a hassle free purchase. It is beneficial for both the professionals and beginners in the HVAC field. When you are taking the temperature reading of an application, it takes some time to calibrate before providing the accurate reading. From the previous HS26 HVAC multimeter, Fieldpiece upgraded and launched this HS33 expandable multimeter for your HVAC/R machines. 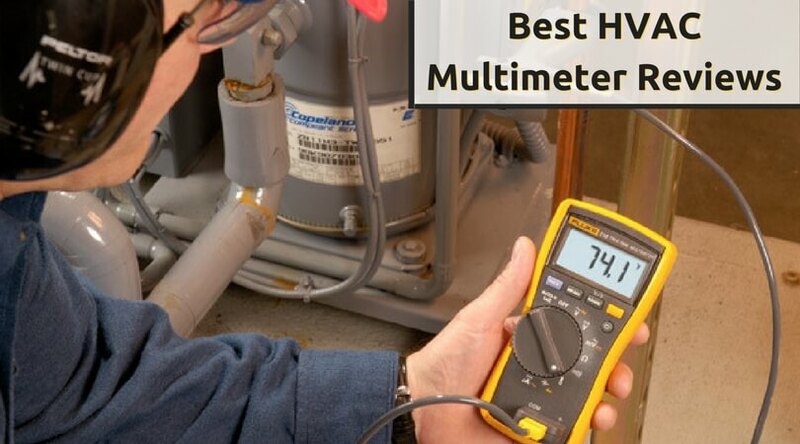 Fast and accurate readings with a compact and easy to hold design make the Fieldpiece HS33 HVAC multimeter a favorable choice among the technicians in the field. 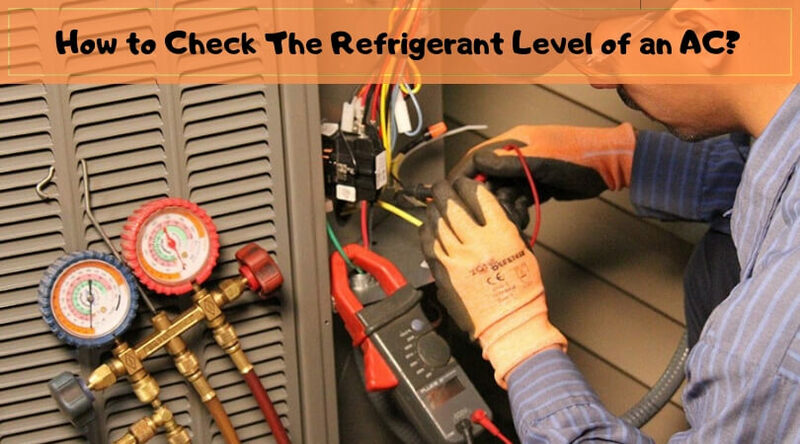 You can measure the amperage, resistance, voltage, and capacitance of any HVAC/R machine. Though its design may look a little bit strange and different than the other tools, it is quite comfortable to hold and use using only one hand. The smooth rotary switch is easy to rotate and offers more convenience to the professionals who will be using it daily. It can even perform the non-contact voltage testing which makes it a top-class multimeter and slightly more beneficial than other products. The rubberized bumpers protect the tool in rough and unfriendly conditions of the workplaces. Along with the HS33 HVAC/R multimeter, you will get the clamp meter accessory, silicone test leads, lead extensions, a 9V battery, user manual, and a protective case which means it offers more than you spend on the package. Compared to the top listed Fluke 116, the HS33 is not accurate enough for high-end machines. It has no any backlight, so you may have to face difficulties in reading the measurements in dark environments and lofts. The Amprobe AM-560 advanced multimeter is actually a dual temperature HVAC tool. 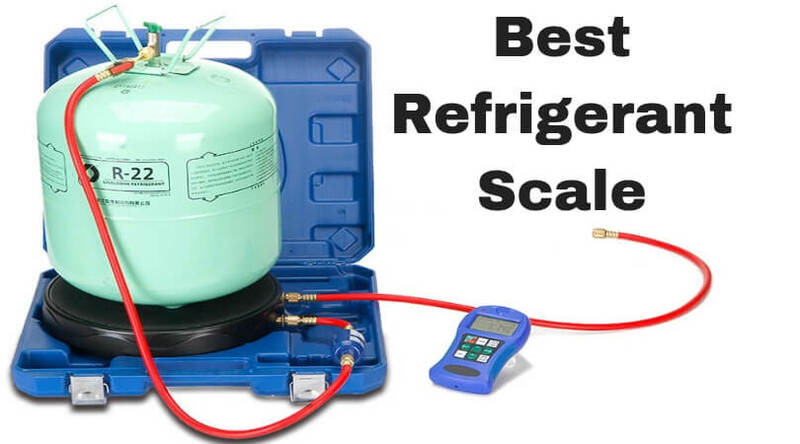 It has the same high-standard accuracy as the other top rated and best HVAC multimeters and the rugged design but at cheaper rates which make it preferable for the beginners in the field. You will get the AM-560 HVAC meter, temperature adapter, two type-K probes, testing leads, a 9V battery, strap to hand meter, an operator’s manual, and a carry case in the package. With large, simple, easy to read, and the clear display shows digital number readings as well as an analog graph for the measurements. You can take measurements of resistance, capacitance, frequency, duty cycle, AC/DC current, and voltages up to 1000V AC or DC. You can measure the temperature in both Celsius and Fahrenheit. It can even read the milliamps and amperage along with the micro-amps which cannot be done with the Fluke 116. It can also detect non-contact voltages like the Fieldpiece HS33. The AM-560 is compatible with the latest CE and IEC safety standards which mean you can trust the quality and accuracy of the tool. 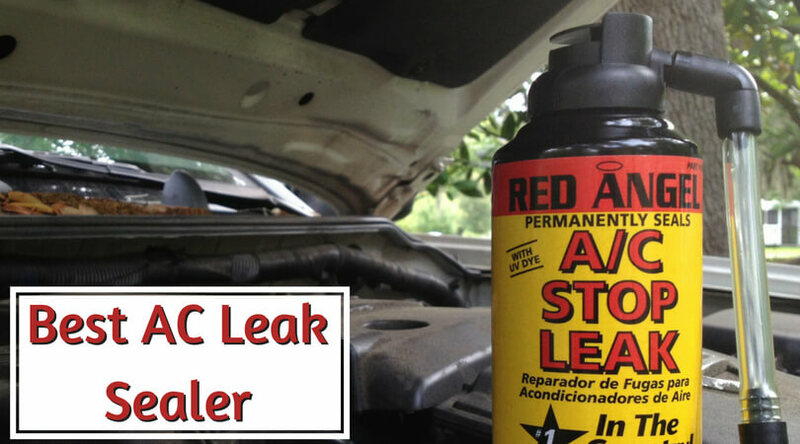 Standard manufacturer warranty offers you a hassle-free purchase. Some professionals and daily users may not like the continuity checker and an average RMS value. At the time of their initial products launch, UEi didn’t get too much attention of the users due to the poor quality and not so good accuracy of the tools. But soon after the company worked hard to produce and introduce better quality components, they started gaining the popularity among the professionals and enthusiasts. The DL479 HVAC/R digital clamp meter is one such instrument from UEi which is a one-in-all machine for the HVAC/R systems. One of the most attractive features of DL479 is, it has a dual display for the precise and simultaneous readings. The top bar is for the amperage while the bottom bar is for resistance, voltage, capacitance, and micro-amps. It can also measure the duty cycle and can perform the diode test. It comes with an inbuilt carrying handle which gives convenience at work and provides extreme portability while traveling. The tool can measure non-contact voltage, 2000μA AC/DC current, and 750V AC or 1000V DC voltages. It has an auto-ranging, NCV, and LED flashlight features to give more convenience to the HVAC/R technicians. 3-year warranty from the manufacturer offers you to have a hassle-free purchase. It does not have true-RMS value. The FLK-3000 is a wireless HVAC kit from Fluke. It includes a digital HVAC multimeter, a true-RMS value clamp meter, and a thermocouple (K-Type). 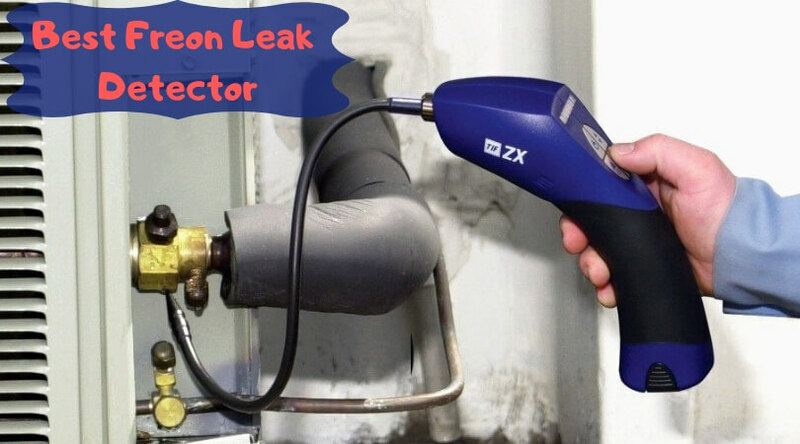 If you are an HVAC technician who is looking for an all-in-one tool, then you should go for this package which is available at the budget price. The three tools HVAC 3000 FC series digital multimeter (DMM), the T3000 thermometer, and A3000FC clamp meter come together to give you all that you need for making your HVAC job easier and quicker. The package also includes test leads, alligator clips, K-type thermocouple, a hanging strap with a magnet, and a carrying case. You can use it as a standalone digital HVAC multimeter or as a part of a whole measuring system. It can record and save up to 65K readings of different functions. The multimeter has a wireless range of 20 meters which means you can take readings even from a far distance and in the situations when you can’t reach to the HVAC machine. It does not work on the latest Microsoft Windows 10 Operating System. You can attach only the FC series instruments to it due to their wireless functionality. There are certain things that you need to keep in mind while buying an HVAC multimeter. As you know that the HVAC stands for heating, ventilation, and air conditioning which means you will have a lot of and a lot of outdoor work. So the construction quality of the tool you are buying should be sturdy enough to tackle the harsh conditions and accidental drop-offs. The design should be lightweight and easy to carry. 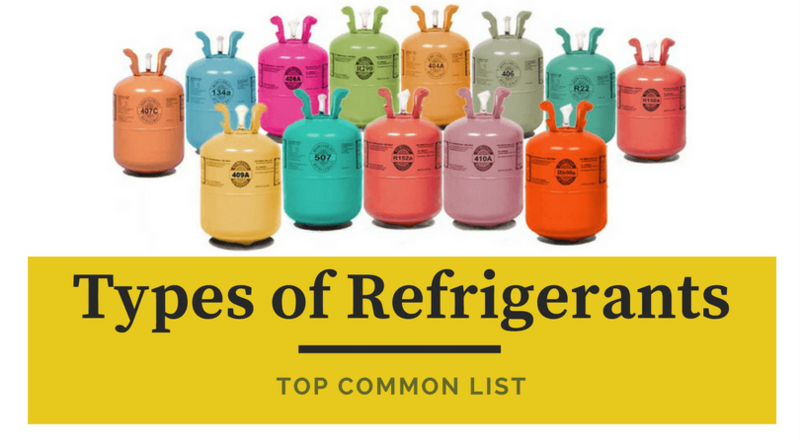 It should provide accurate and reliable readings over different kinds of HVAC systems. The tool also should be available at affordable price and should have a satisfactory warranty period. All these things together will help you choose the best HVAC multimeter for your job or personal work. 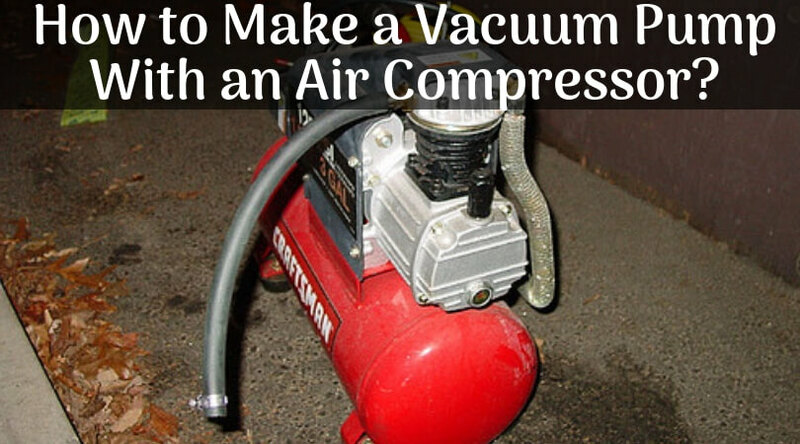 The products mentioned here are satisfying all the requirements for a perfect HVAC tool. So you can pick up any of them by considering your budget and needs. Which HVAC multimeter or clamp meter will you buy? Are you already using HVAC equipment which provides reliable and accurate operation? Share your words with the world in the comment section below.